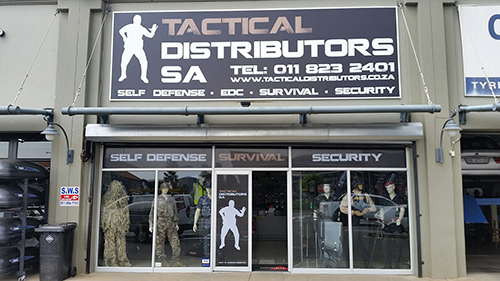 Tactical Distributors SA (Pty) Ltd (TDSA) is an importer, distributor and supplier of security, tactical, military, safety, outdoor, survival, hunting and training related gear, equipment, uniforms and apparel to both the private and government sectors in South Africa and other regions. Where possible, TDSA deals directly with the manufacturer in order to ensure best product pricing, backup and lead times. This allows TDSA to offer a wide range of products to various sectors including law enforcement, military, government, resellers as well as the security, training and other sectors. TDSA offers products to suit every budget and if we do not stock a product, we will source it. We pride ourselves in offering our customers solutions to their requirements. TDSA ships throughout SA (and beyond) and wholesale enquiries are most welcome. TDSA supports the services and offers discounted pricing to Law Enforcement, EMS and Military personnel. We understand the very specific needs, requirements and logistics surrounding large contracts, especially those in remote and inaccessible areas. With this in mind, we pride ourselves in facilitating solutions to these requirements. Eg: Drop shipping, bonded warehousing, foreign currency payments etc. TDSA is committed to supplying quality products, gear and equipment at competitive pricing without compromising on service. 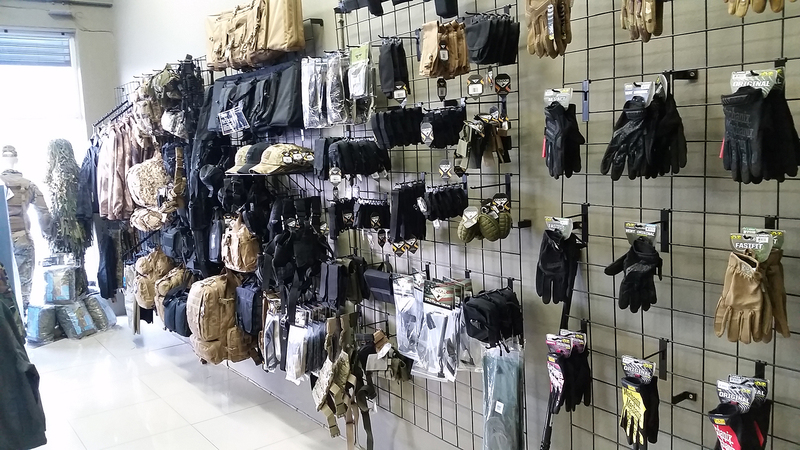 We know that there is no substitute for seeing, touching and feeling a product and as a result, we have 2 comprehensive showrooms situated in the East Rand and Centurion for your convenience where you can view and build your uniform/loadout/kit/requirement so that you know exactly what you are getting. We see it like Barbies for Men! We also offer a full range of custom branding solutions to help you stand out from the crowd. In addition to servicing the security and law enforcement industry, we supply a wide range of products to the civilian market including self defense, every day carry, tactical, training, outdoor and survival products. Visit One of Our Branches! * Each TDSA Branch is independently owned and operated.